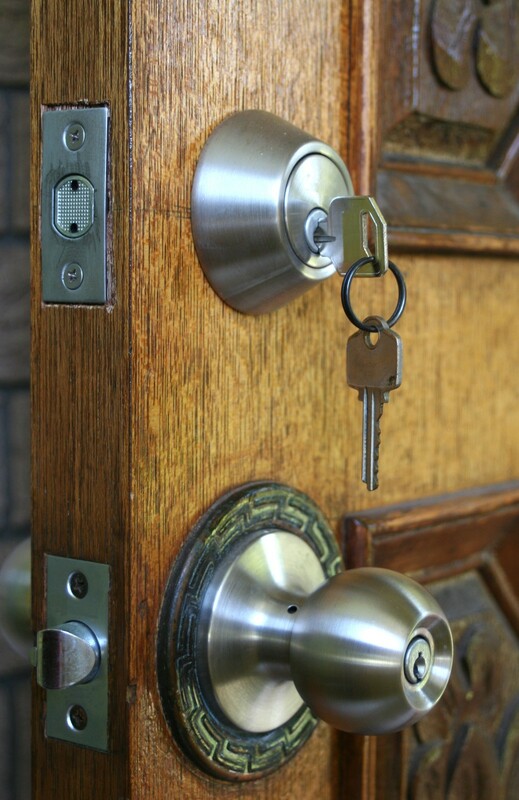 Looking for a Port Melbourne locksmith? Look no further, we cover all of Melbourne metro and all surrounding suburbs. You may need us to come straight away because you are locked out of your house, shed, factory or office. You may have even lost your keys, or had them stolen and now would like all of your locks re-keyed so no one can break into your property. With many year’s experience within the locksmith industry, we are able to offer a friendly, calm and swift service for any lock task. 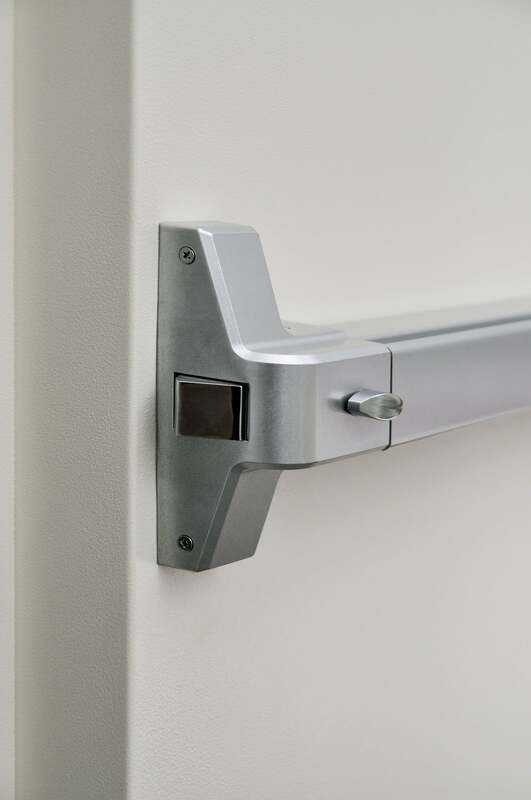 We also specialise in commercial locksmithing, so if you need to get a restricted key system, or if you need to repair or replace your factory exit, external, or internal doors, please give call us. Not only are we fully qualified locksmiths, we are also fully qualified carpenters so we can fix all of your lock and door problems in one go. We recently did a job at Port Melbourne were a customer called us as they had just bought a new apartment, though the key that they had for their glass sliding door did not work. We went to their apartment and made up a new key for their lock and while we were there, they asked us if we could change all of their locks to suit just one key. This all so re-assured them that they were the only people who had a key to their new apartment. Another job we recently did in Port Melbourne was for a commercial customer. they called us wanting to know how they can upgrade their security in regards to the safety of their keys. As a solution for this, we installed a restricted key system that gave the customer complete control on who could get keys cut. We replaced all the barrels in the locks with restricted barrels, and cut restricted keys for the customer. This gave the customer peace of mind knowing that we are the only locksmith that can make copies of these keys, but not only that, we would need their authorisation before we could make any copies of the keys. When choosing a locksmith you want to be reassured that the person who comes into your home or business is reliable and professional well look no more you have found that here at LDC Locksmiths, our staff have over 15 years’ experience in the locksmith field. No job is too big or small for the Port Melbourne locksmith professionals at LDC, so call us today on 0411 344 144 or click here for full contact details.